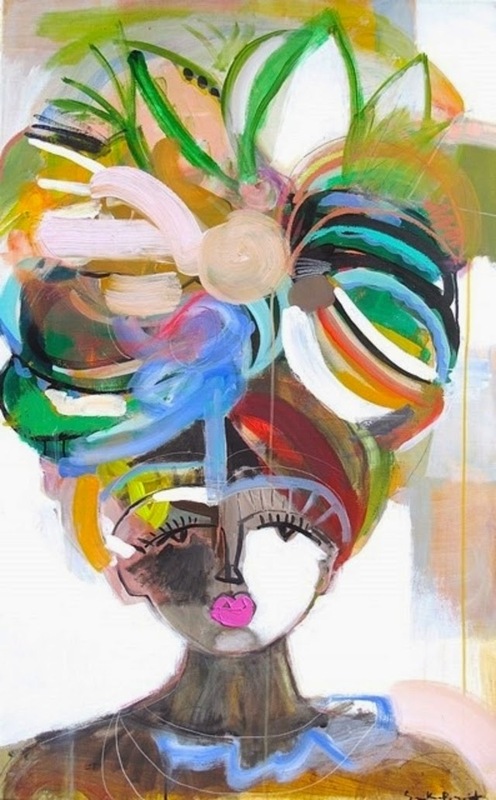 This Sally King Benedict painting is so fun and colorful, I just had to share. It's the weekend! 15 Simple Moves to Change your Career. 14 Dogs who have been Caught Misbehaving. Thinking of hiring a wedding planner? 10 questions to ask first. How to raise kids to be kind. Unsure of a cooking technique? Check out the NY Times cooking videos. Words that have a completely different meaning to Friends fans. I "need" a new white and navy striped shirt and plan to order this one stat!